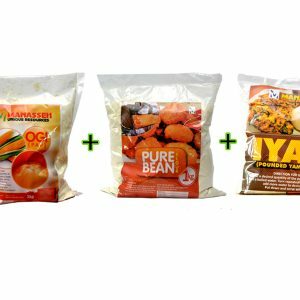 100% Natural (no preservatives and additives).Good shelf life.Made from vitamin A maize.Easy to prepare. 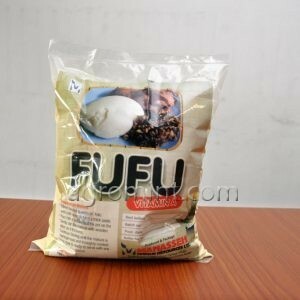 Produced and packaged under hygienic condition.Made from vitamin A cassava.It’s odourless, tasty and easy to prepare. 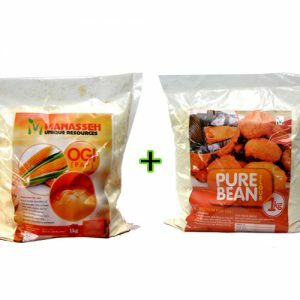 100% natural, no preservative or addictive added. 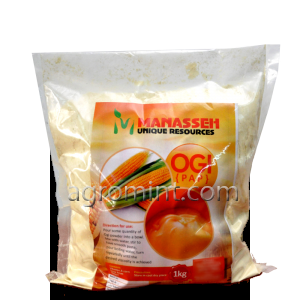 Ideal for akara, moin-moin and other delicacies. 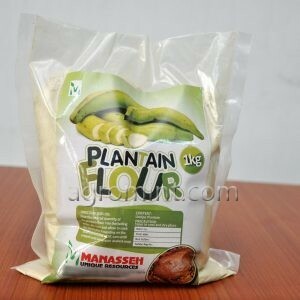 Ideal substitute for yam and cassava flour.low in carbohydrate. 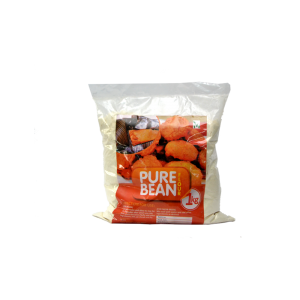 rich in iron and potassium.Ideal for a diabetic patient.Fresh, tasty and easy to prepare. 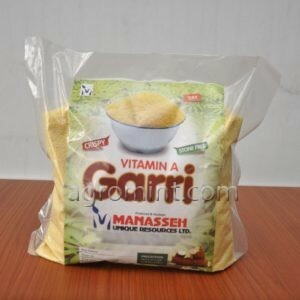 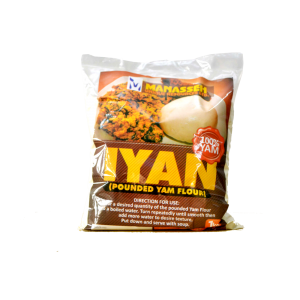 100% Yam flour.Made of the finest dehydrated yam grannules.No preservative added.No additives added.